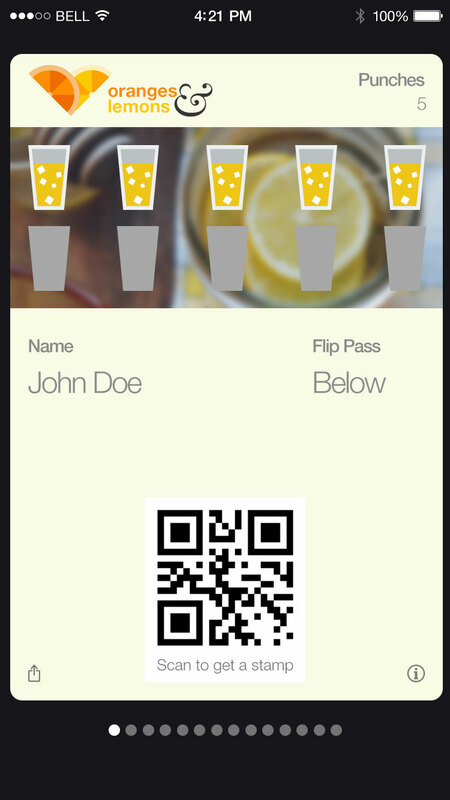 The easiest way to create, distribute, and manage digital stamp cards. We Make it too easy!! You don't need any technical or design skills. Simply use the WYSIWYG designer tool to create & customize your digital stamp card with your unique logo, stamp images, colors, and text. Simply log into the Campaign Management Dashboard and get access to your unique digital stamp card URL and QR code. Post the URL on social media, share it with your mailing list, or print it out on a poster. Your customers simply click on the URL or scan the QR code, add the stamp card to their mobile wallet (Passbook, Passes, Samsung Wallet) in their smartphone, and can use your card right away. Update the promotions field on the back of your stamp card and push the latest offers, news, or deals straight to customers' phones. Unlock the full capabilities of location-based alerts by adding in GPS / beacon details as well. When a customer is near your location, a customized message appears on their lock screen. Accessing the stamp card is one swipe away. 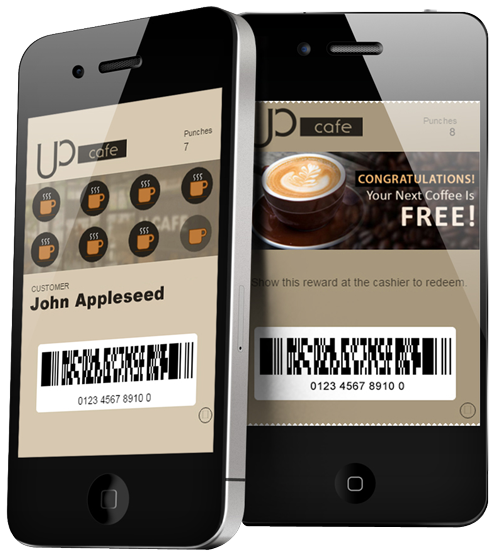 Use the very cool Pass'nStamp Digital Stamper app (available on iOS and Android) to quickly and securely reward your customers with digital stamps. Wow your customers with this seamless experience. 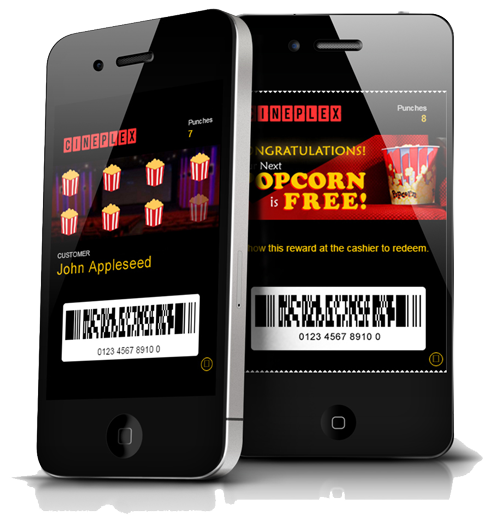 Get a big picture overview of your loyalty program with custom analytics and data. Know exactly how many customers have your digital stamp card, how many stamps were issued, and much more. turbo boost their customer engagement through technology, we are proud to make the secret weapon available to everyone today. PassnStamp is the most comprehensive customer loyalty and rewards solutions around, giving you everything you need to take your brand and business to the next level in the smartphone age.